AccessoriesPower System Pas skórzany Belt Natural 3000 - 1 szt. Gymax Pas Neoprenowy Wyszczuplający - 1szt. Neoprene Slimming Belt highly suitable to lose excess weight. MEX Pas FIT-N Black - 1 szt. 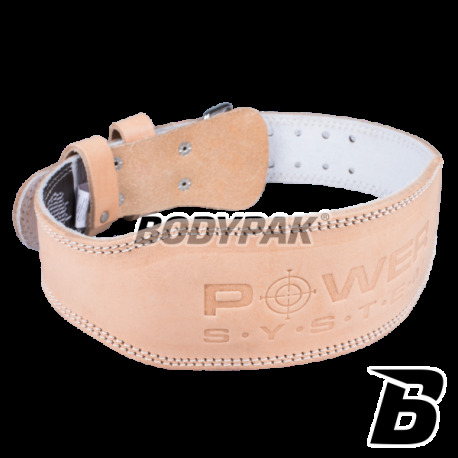 Extremely light and flexible belt training with a width of 4 inches, has a foam sheathing! Protects back in training but can be successfully used during daily work. Makes it ideal for those suffering from roots! Trec wide leather belt - Professional training belt made of high quality natural leather. MEX Pas Fit Brace Lime - 1 szt. Trec Pas materiał szeroki SZARY - 1 szt. 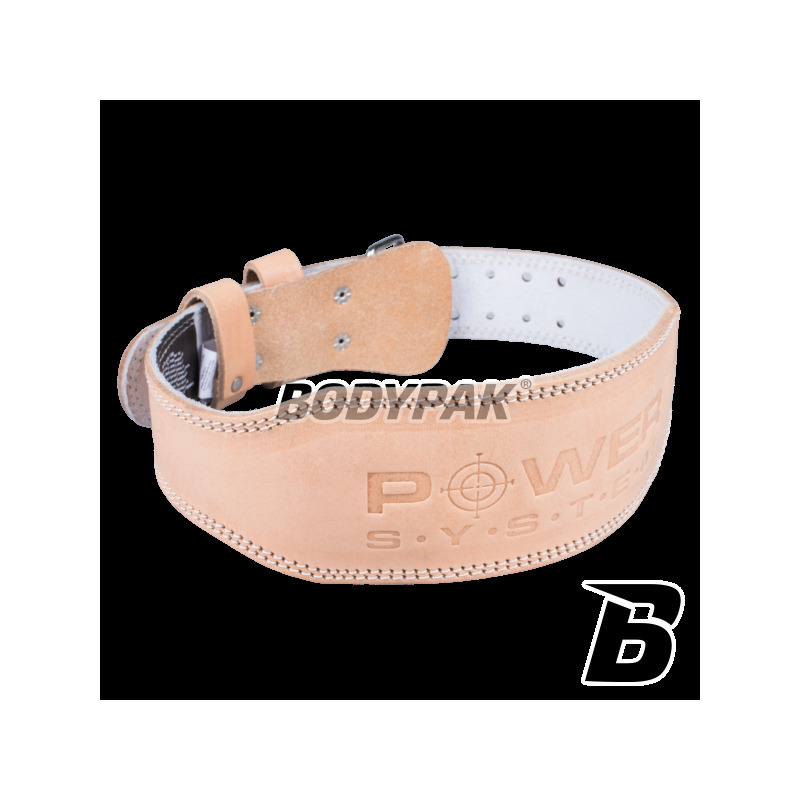 Professional belt training, which was designed for people trainees with the free weight (barbells, dumbbells). Take care of your health and safety during the deadlift! Highest quality belt made from durable and durable material. Power System Pas skórzany Belt Natural 3000 - 1 szt. 82 loyalty points Your cart will total 82 points that can be converted into a voucher of 3,28 PLN. 100% NATURAL AND STRONG WITH BUFF TO HEAVY TRAINING. THIN PADDED WITH FOAM, SPONGE FOR CONVENIENT INTERFACE BETWEEN THE TWO LAYERS SKIN. HARD TO BUCKLE TIGHT APPOSITION. DOUBLE LINE FOR LIFE HEMS. SIZES: S, M, L, XL, XXL. LENGTH: 95 CM, CM 105, CM 115, CM 125, CM 135. VELCRO CLOSURE FOR HIGH FIT. SIZES: XS, S, M, L, XL, XXL. Thoughtful design and high quality materials make these gloves will fit perfectly into the hand of every woman - while providing a firm grip! They have a non-slip pad. TRENDY COLOR PURPLE! Professional stiffeners wrist, which will reduce to a minimum the risk of painful injury! If your workouts are demanding and operating a heavy weights reflect on their wrists protection against damage. High quality material ensures durability of the product. Trec Pas nylonowy szeroki Niebieski - 1 szt. Nylon strap is designed for people exercising at the gym with a free weight (barbells, dumbbells) repeatedly during such exercises comes to overload, which is dangerous to health. Take care of your health! Gloves designed for the Women hand, are made of "amara" printed with silicone. Extremely comfortable and good fit to the hand which translates to comfort and safety during training at the gym. ORIGINAL ORANGE COLOR! MEX Pas FIT-N WIDE Blue - 1 szt. High-quality training belt is made of neoprene with an enlarged central portion (15 cm) and tape width of 5 cm - perfectly protects the lower back, warming the way the muscles! Extremely convenient! Extremely comfortable training gloves made of special membrane reinforced lycra. It provides an excellent grip and a free ventilation. Extremely light and comfortable! The original red-and-black color scheme! BODYPAK Bidon sportowy 700ml - 1 szt.